Discount promotion is a good offer to customers that helps them to save money. Moreover, the promotion can attract more buyers to the store and purchase products. Thus, while running a discount promotion, the profit on each item is reduced. Don't worry, the Maximum Coupon Discount extension lets shop owners limit the discount amount for each order. This is a good solution to gain customers' attraction and maintain the revenue of the store. 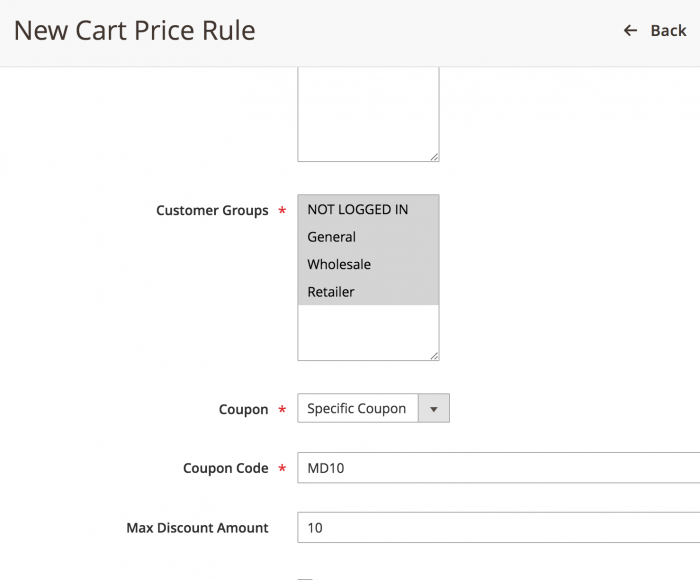 With this Magento 2 Maximum Coupon Discount extension, the store owners are able to set a limited discount amount for each cart rule. When customers use the coupon code on the checkout page, the order will be discounted by the maximum amount that set by the administrator. This limitation feature helps the store owners to manage their promotion easier and ensures the revenue of the store. The customers will receive a notification of maximum discount amount when they enter the coupon code on the checkout page. It means that at the moment customers use the coupon, if the discount amount is larger than the allowed limit, the system will only decrease the maximum discount amount set by the store owner. For instance: Ms. A got a 50% off coupon, her order costs 100$. If she uses the coupon, she will have to pay only 50$ for the bill. But when the supplier limits the maximum discount amount by 20$, she can only receive this amount off the order, and she has to pay 80$ for the selected stuff. 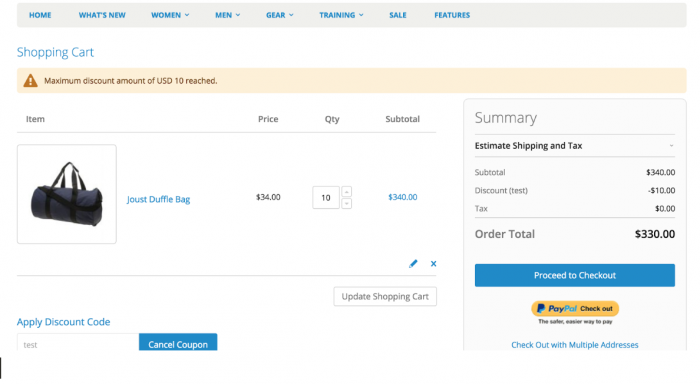 This Magento 2 Maximum Coupon Discount extension is very simple and easy to work on. The store owners can manage the limitation for each coupon code in the configuration. The user-friendly display in backend makes it easy to interact with. 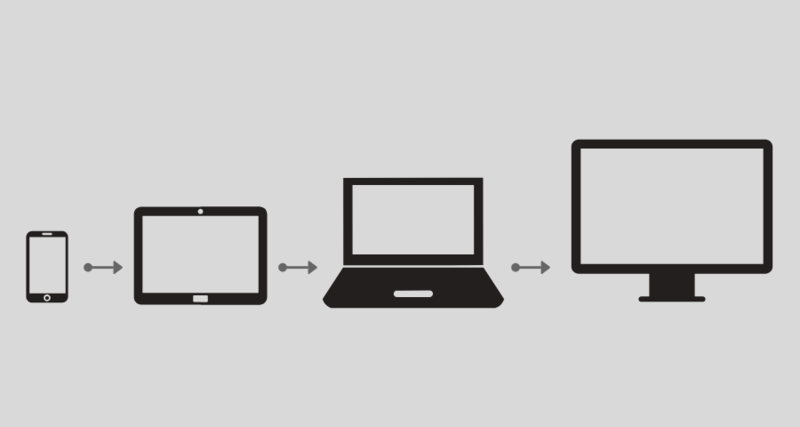 Mage-World has developed the extension to optimize with different devices such as mobiles, computers or tablets. This feature point makes the site's interface work more fluently on any types of equipment. I can not believe that this extension is free! It is over my expectation! I think I will purchase other products.